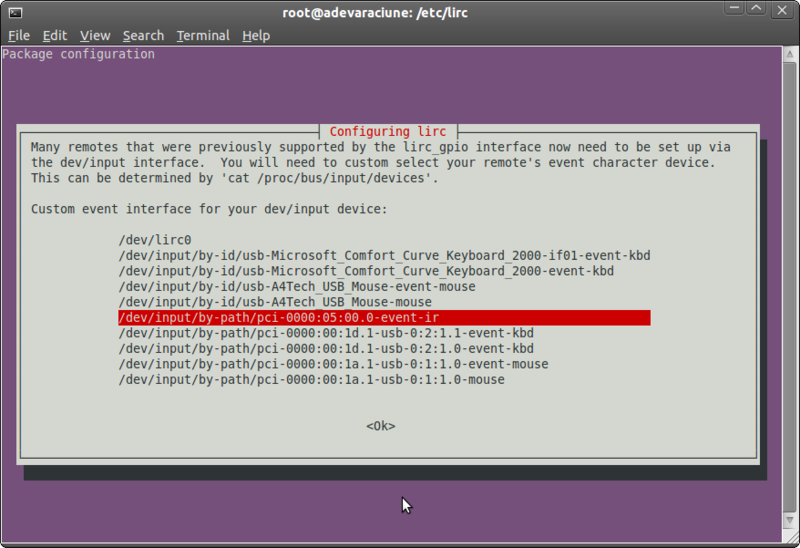 cannot find the slot – why am I still using Ubuntu ? tvtime / lircrc – how to configure the remote control of the tv tuner. Ubuntu 11.04 Network Manager and Belkin driver. Do you keep phpmyadmin in doc root ?